Here are the details on how to prepare for your first visit. 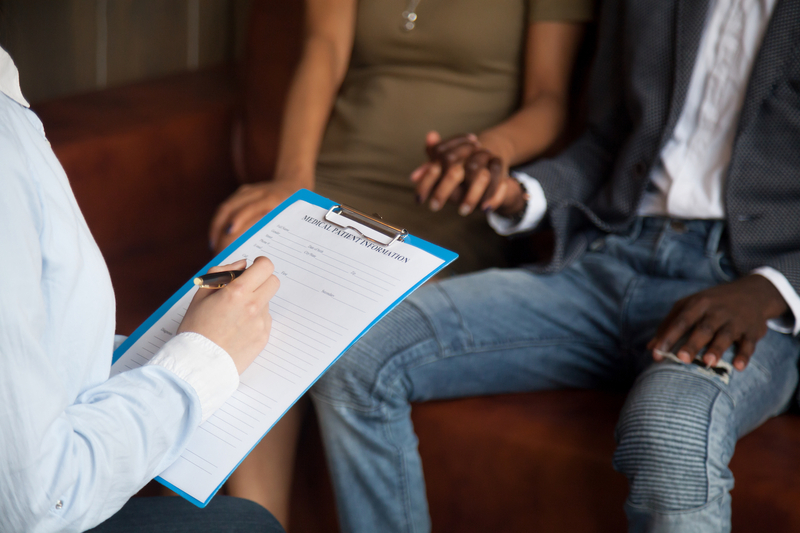 On your first visit, you will fill out paperwork and then meet with a clinician to discuss your reason for seeking services. Your clinician will explain our services and what is available to you (i.e., individual therapy, case management, med clinic services, etc). They will ask questions about your current life stressors and your history. It is very important to bring the following documents with you to decrease wait time. Please call the center in your community to verify intake days and time or if you have any questions. Cost of intake is due at time of service. Total intake process can take up to 2 or more hours. See facility contact information at the bottom of the Contact Us page. Please call the center in your community to verify specific days and times available for your first visit. Cost of your initial assessment is due at time of service. Your initial assessment can take up to two or more hours.